Enterprise Plus LCD Series- *E750RT2U *E1000RT2U *E1500RT2U *E2000RT2U *E3000RT2U *E750RTXL2U *E1000RTXL2U *E1500RTXL2U *E2000RTXL2U *E3000RTXL2U The Minuteman EnterprisePlus LCD Series UPS offers true sine wave output and versatile configuration options for a full range of applications. 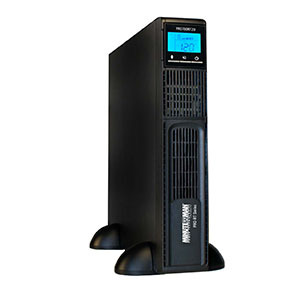 The Minuteman Entrust LCD Series UPS offers automatic voltage regulation and slim-line profile perfect for a range of small to medium load applications. 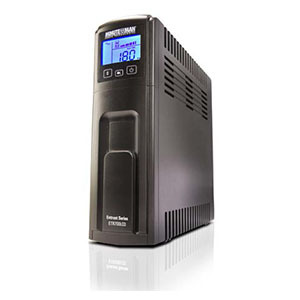 The Minuteman ERS Ruggedized UPS offers automatic voltage regulation and extreme environment capability for a range of small to medium load applications. 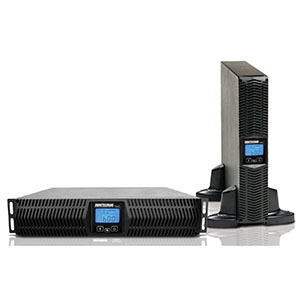 The Minuteman PRO-RT Series UPS offers automatic voltage regulation and versatile configuration options for a range of small to medium load applications.